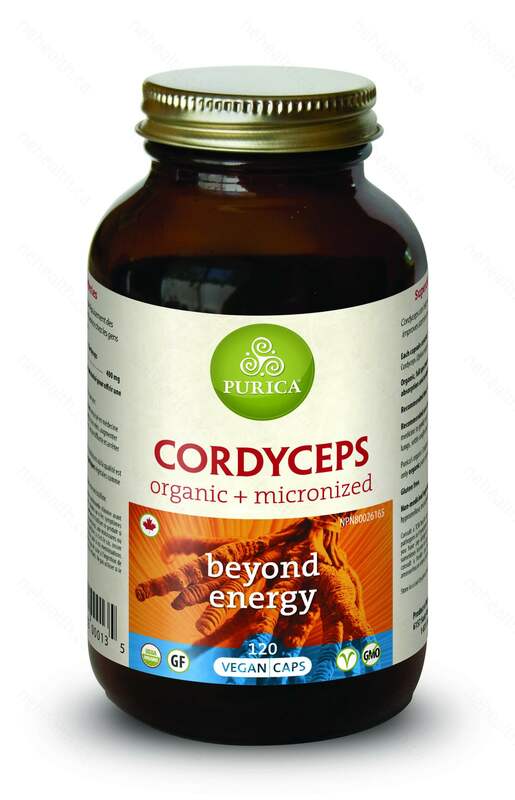 Cordyceps is synonymous with energy. 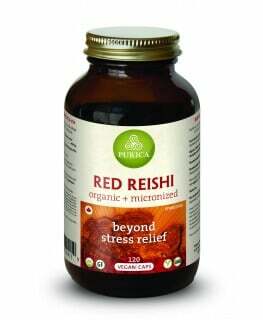 It helps replenish the adrenal glands and supports breathing and libido. 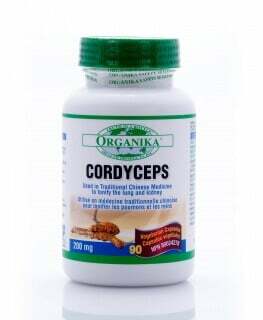 Cordyceps is known for its ability to increase ATP by 30 percent and oxygen utilization by 40%. This is why is it often popular among athletes wanting to enhance their endurance during exercise. 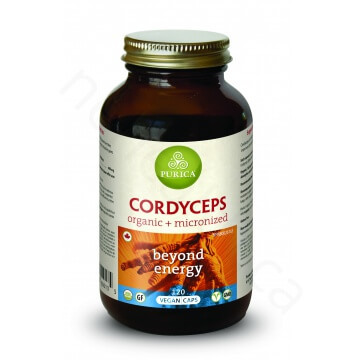 Moreover, Cordyceps increases the body’s capacity to use oxygen effectively, which is central to the effective functioning of the heart, brain and muscles. PURICA medicinal mushrooms are defined by four specific characteristics that make them unique. They are of the highest quality, full spectrum, easily-absorbed and therapeutic grade. Highest Quality – PURICA mushrooms are like superfoods. They are grown on a certified organic plant-base with trace minerals. They are vegan, GMO-free and all testing is done by a FDA-certified labs. Full Spectrum - The full range of medicinal ingredients is maximized by using components from the entire lifecycle of the mushroom: mycelia, fruitbodies spores and extra-cellular compounds. Easily Absorbed – The PURICA micronization process unlocks and releases all of the important ingredients from the indigestible matrix of the mushroom. This converts them into tiny particles that can be readily absorbed by the digestive tract. Therapeutic Grade - The potency of the active ingredients is preserved through great care in growing to full maturation, and in the harvesting and processing of the mushrooms. The PURICA process results in the highest levels of beta-glucans supporting all aspects of the immune system. Each capsule contains nano-particle size certified organic Cordyceps strain cultivated in the lab using only organic plant materials for the fuel source. Li, S. P., F. Q. Yang, and K. W. Tsim. "Quality control of Cordyceps sinensis, a valued traditional Chinese medicine." Journal of pharmaceutical and biomedical analysis 41.5 (2006): 1571. Zhu, Jia-Shi, Georges M. Halpern, and Kenneth Jones. "The scientific rediscovery of an ancient Chinese herbal medicine: Cordyceps sinensis Part I. "The Journal of alternative and complementary medicine 4.3 (1998): 289-303. Yamaguchi, Yu, et al. "Antioxidant activity of the extracts from fruiting bodies of cultured Cordyceps sinensis." Phytotherapy Research 14.8 (2000): 647-649.